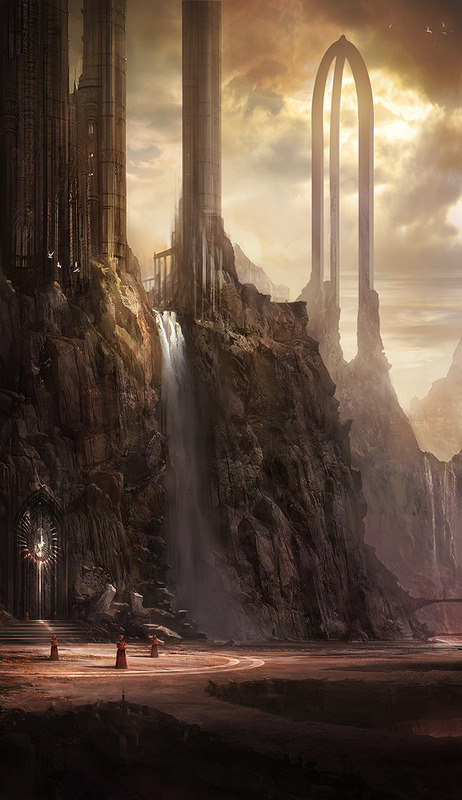 Although my time for video gaming is limited, there is something to be said about gaming concept art. This exceptional piece was created by James Paick and I wish I could find for what game it was for. Between the play of light and the strong fantasy storytelling elements, I felt it too good not to share. Anyone know what game it comes from? Let me know in the comments.